The world’s largest indoor agricultural exposition starts on Saturday, January 5 at 8 a.m. 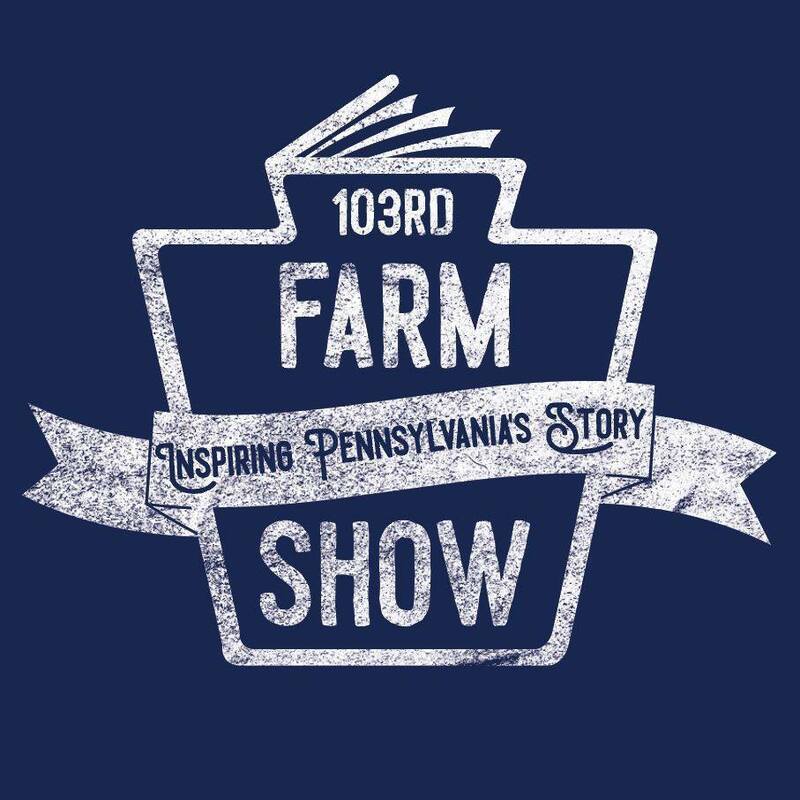 This year’s Farm Show theme is Inspiring Pennsylvania’s Story and it will run through Saturday, January 12. The Farm Show is held at the Pennsylvania State Farm Show Complex in Harrisburg. The event is free to attend, however, parking at any of the Farm Show Complex-operated parking lots will cost $15 per vehicle. Learn more here. Today is when the popular food court opens for a sneak peek for hungry guests. The best part? Parking is free today for the food court visitors. The Food Court is open today (Friday) from 12 p.m. – 9 p.m.
More information, including a schedule of events, links to mobile apps and a map of the complex, can be found at www.farmshow.pa.gov. Be sure to check out any of the 13,000 competitive exhibits and 300 commercial exhibits. York County will be well-represented at the Farm Show! Carrie Rutledge of Red Lion, Daniel Rohrbaugh of Seven Valleys, Abby Ross of York and Wesley Fitzgerald of Seven Valleys will serve on the first ever Youth Committee for the Pennsylvania Farm Show. They are four of eight members comprising of the Youth Committee. 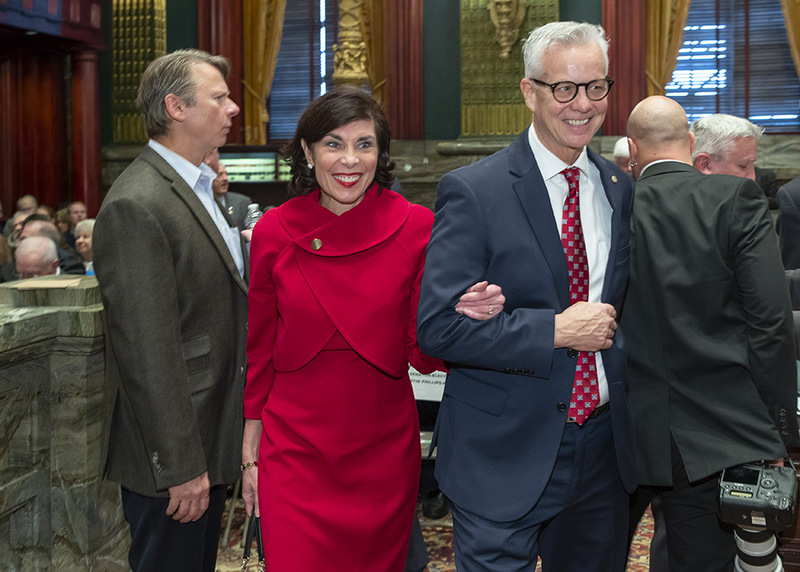 They will assist guests, emcee events and serve as ambassadors for the next generation of family farmers and agriculture professionals for Pennsylvania. We will also see two individuals from York County be awarded college scholarships at the 20th Annual Farm Show Scholarship Foundation breakfast on Tuesday. I am personally looking forward to participating in this year’s Celebrity Draft Horse Team Driving Competition, which honors former Senator Mike Waugh. The event will be on Tuesday. There are events that will surely interest everyone in your family. 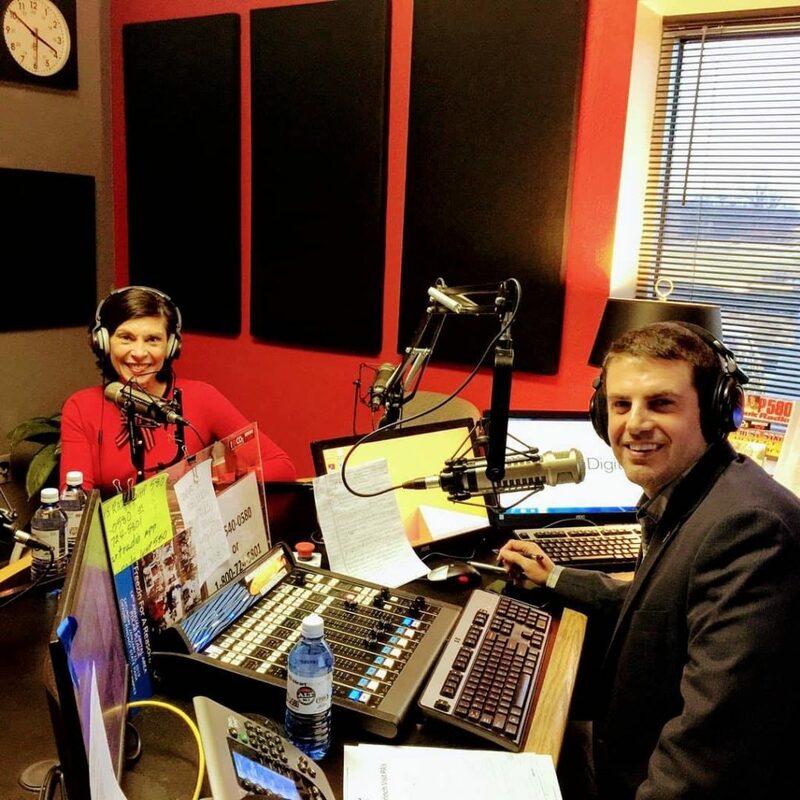 Last week, I joined guest host Steve Bloom, who I served with in the House of Representatives, as he filled in for Ken Matthews on WHP 580’s Ken Matthews Program. During our hourlong chat, we discussed my background as well as priorities I’m looking to tackle in the Senate. You can listen to my interview here. 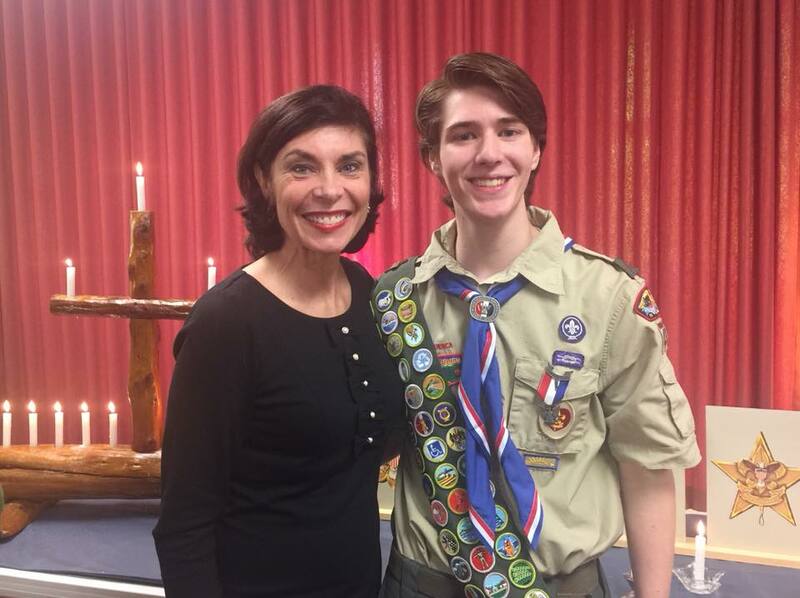 Matthew Destephano of Troop 43 in Dallastown achieved the rank of Eagle Scout last week. It was an honor to join his family, friends and fellow scouts to celebrate his significant achievement. Matthew, the son of Douglas and Jennifer Destephano, landscaped portions of the grounds of the York County SPCA as his Eagle Scout project. He removed dead plants, trimmed bushes, restored the gravel path, spread new mulch, built new flower boxes and filled them with new plants, and removed and recycled plastic and metal trash. I’m encouraging local municipalities, colleges and community groups to apply for grants to boost safety and reduce the risk of violence. The grants will be offered as part of a new program that was included in this year’s state budget to improve school safety and combat community violence. A total of $7.5 million will be awarded statewide during this fiscal year through June 30 to support community violence prevention programs. Applications will be accepted until February 7, 2019. More information on this grant program can be found here. 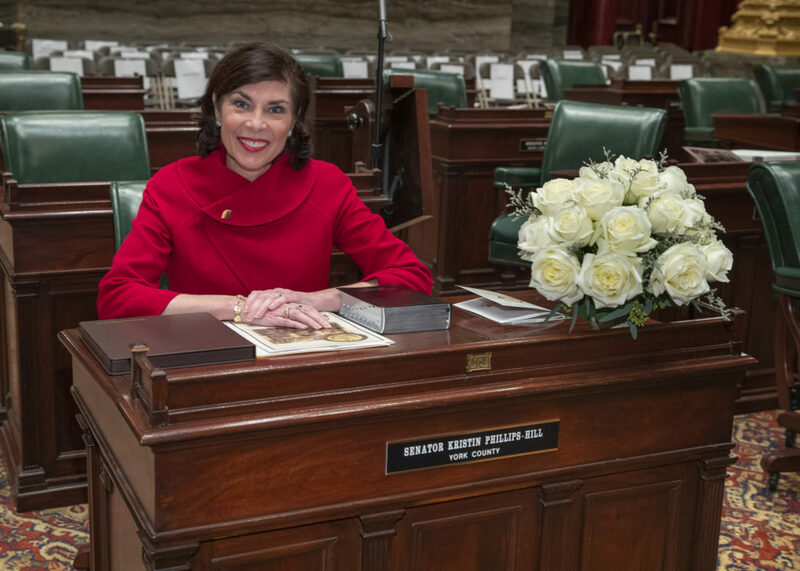 I am so grateful for the outpouring of support, kind words and well-wishes of many residents of the 28th District leading up to and following the Senate’s Swearing-In Ceremony on Tuesday. Thank you for your kindness and words of encouragement. It is greatly appreciated! 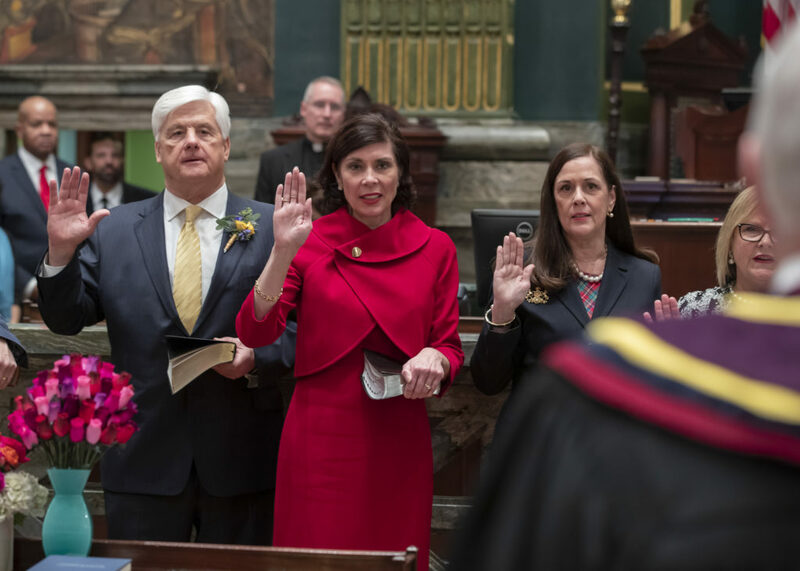 Thank you to the hundreds of York Countians that traveled to the state Capitol on New Year’s Day to be part of the Swearing-In ceremonies in the Senate and House on New Year’s Day! 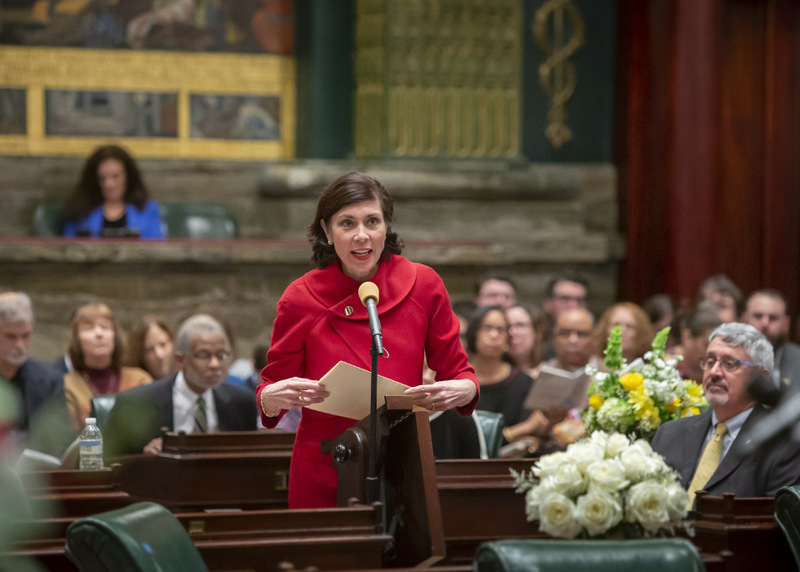 It truly is an honor to represent over a quarter million residents of our great county in the Senate of Pennsylvania! In case you missed it, I sent out this email update summarizing the day’s events. I’ve also posted several photos to my website, as well Facebook and Instagram. If you have any concerns on any state-related issue, please contact me here.